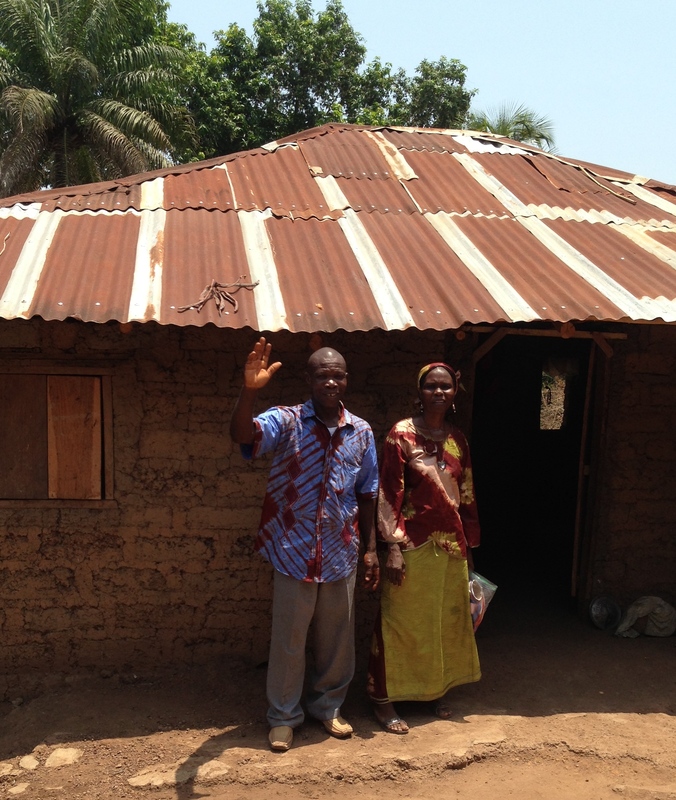 Cup church is currently involved in a ministry to the village of Fintonia, an isolated village in the northern reaches of Sierra Leone, West Africa. Fintonia is cut off from the rest of the country during the rainy season (three months of the year), and faces may economic, educational, and spiritual challenges. Yet God is at work! 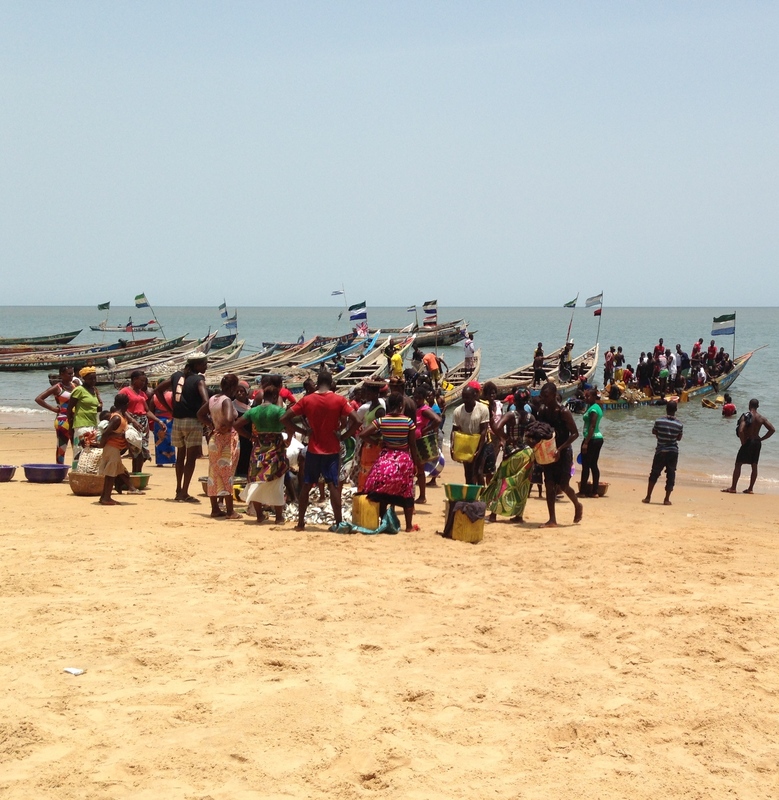 The EPC Presbytery of the Alleghenies has adopted Sierra Leone in an initiative to bring the gospel to completely unreached ‘people groups’. Fintonia is home to several tribes, including the Susu and Fulani people, who are considered to be two unreached tribes. 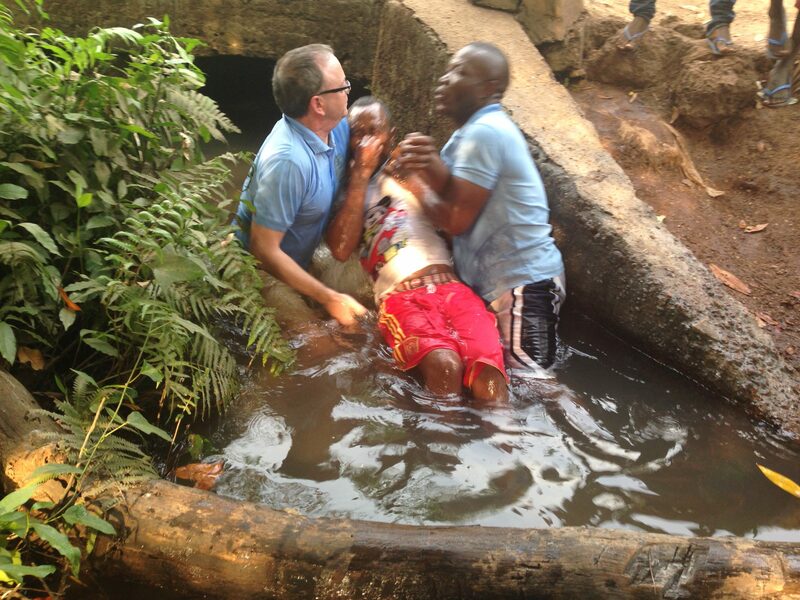 In February 2016, Pastor Scott had the privilege of baptizing, along with in-country pastor Dominic Margai some of the first believers of the Susu people. 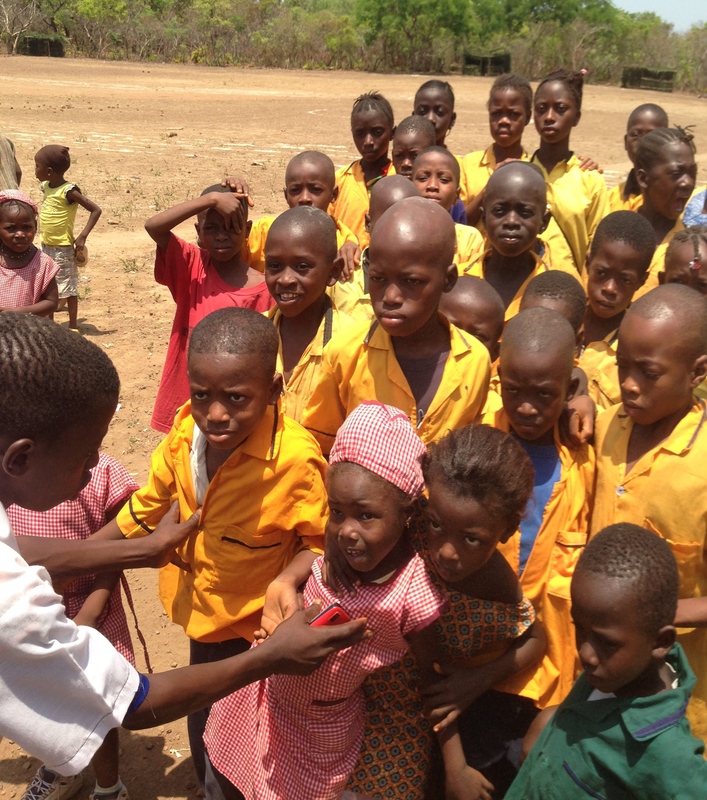 Partnering with the Christian educational ministry Edunations, Cup and several other area EPC churches are planting a church staffed with indigenous pastors, and providing funding for children to go to school – most for the first time. In addition, water wells are being drilled close to the school to provide an easy way for girls to bring fresh water for their families; without these wells, most girls would not be allowed to take time from their household chores to receive an education. Schooling provides an open door to proclaim the good news of Jesus Christ, and the message of God’s love and care is receiving a warm response in this overwhelmingly Muslim and Secret Society setting. This remarkable partnership of churches is providing an opportunity us to take part in cutting-edge mission work in the 21st century. 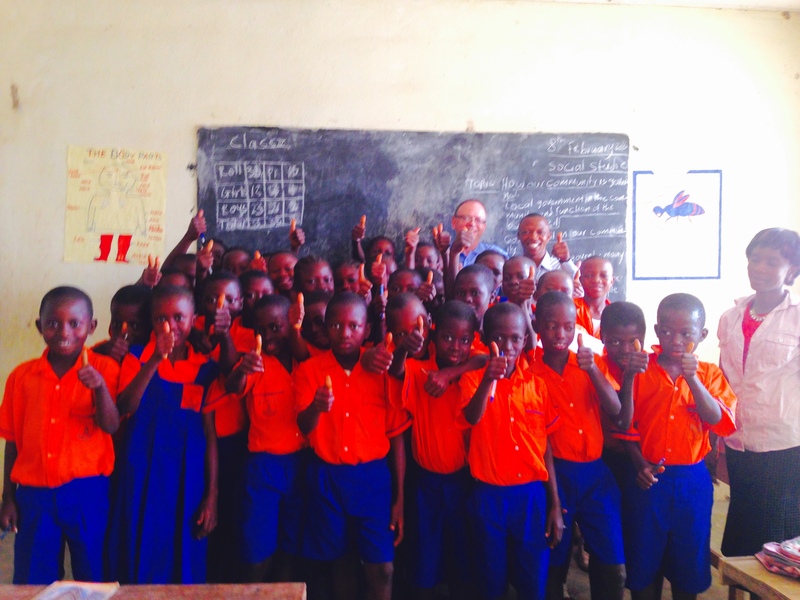 Pastor Scott took his fifth trip to Sierra Leone in March 2017, and was made an honorary chief in the village on his last visit! He is considered to be the first Anglo to spend the night in the community.